"This crackdown on the compensation cowboys is long overdue"
Yesterday was not only April Fools’ Day but also the beginning of a new era in terms of claims management industry regulation in England, Scotland, and Wales. 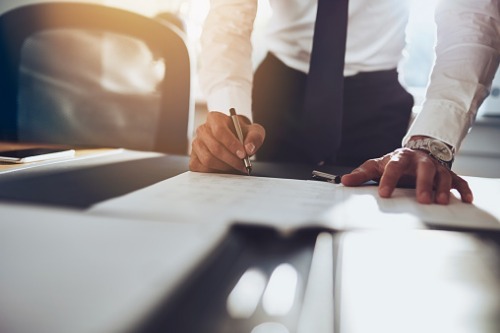 The Financial Conduct Authority (FCA) now has regulatory oversight as far as claims management companies (CMCs) in these markets are concerned – a move brought about by the UK government-commissioned review into the industry. Now CMCs will have to meet FCA-set standards in order to gain authorisation. According to the watchdog, over 900 CMCs have registered for “temporary permission” so they can continue operating while undergoing the process of authorisation. The FCA said CMCs that did not register by March 31 must stop regulated claims management activities. 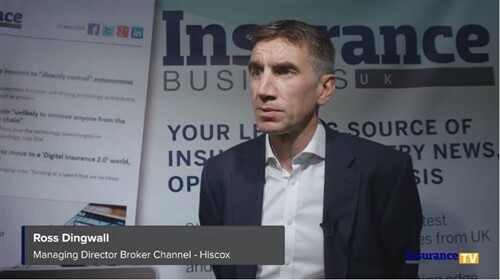 Commenting on the development, Association of British Insurers general insurance policy director James Dalton stated: “This crackdown on the compensation cowboys is long overdue. For too long, too many people have been pestered by unwanted calls, texts, and emails from firms that often try to encourage dishonest compensation claims, at the expense of honest customers. Jonathan Davidson, executive director of supervision – retail and authorisations at the FCA, cited the fresh regime for regulating the industry of claims management. New requirements include due diligence on lead generation and rules to prevent firms encouraging clients to make fraudulent claims. The regulator also has a dedicated page on its website aimed at guiding would-be users of CMCs. Meanwhile external engagement head Matthew Drage, of regulatory specialist Huntswood, has offered insights on the matter, saying tighter regulation is both a necessary and welcome step. Also pointing to caution was Andrew Stevens, a banking and financial services specialist at customer experience expert Quadient. He said: “Insurers and banks shouldn’t be lulled into a false sense of security by news that the FCA will begin regulating the CMC sector. The tougher rules on how these companies deal with their customers is welcome, and an important step as the industry continues to grow, with CMCs amassing more than £6.2 billion between 2007 and 2017, according to a Ministry of Justice report.